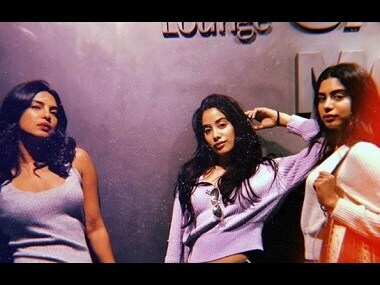 Social Media Stalkers' Guide: Priyanka Chopra, Janhvi and Khushi Kapoor chill in Italy while Ranveer Singh has a fan moment with PV Sindhu. Mallika Sherawat, who shot to fame with the sensuous thriller Murder in 2004, says her image became a point for people to pass judgements on her character. Popular American drama series The Good Wife will be getting an Indian avatar with Mallika Sherawat adapting the show and bringing it to Indian screens. 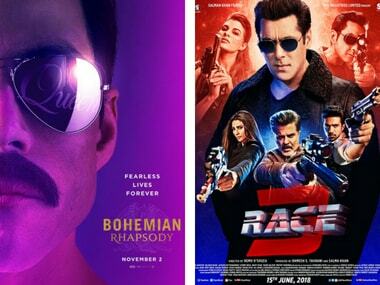 The first poster for Bohemian Rhapsody has been unveiled; Salman Khan tweets Race trailer. Mallika Sherawat's brother Vikram plans to bring Avengers: Infinity War star Chris Pratt to India for the promotion of their upcoming film The Kid. Mallika Sherawat says she is contractually bound not to reveal the show's details, including the name and the platform for which it will be adapted. In a 14 December ruling, the court reportedly told Mallika Sherawat and her French husband Cyrille Auxenfans to pay 78,787 euros ($94,000) in rent owed and expenses, giving the green light for their furniture to be seized. After Mallika Sherawat posted her picture on Instagram, there was a slew of hate messages, cat-calls and harsh judgements on her personal life.